Partly cloudy. Windy this evening. Low 62F. Winds S at 20 to 30 mph. 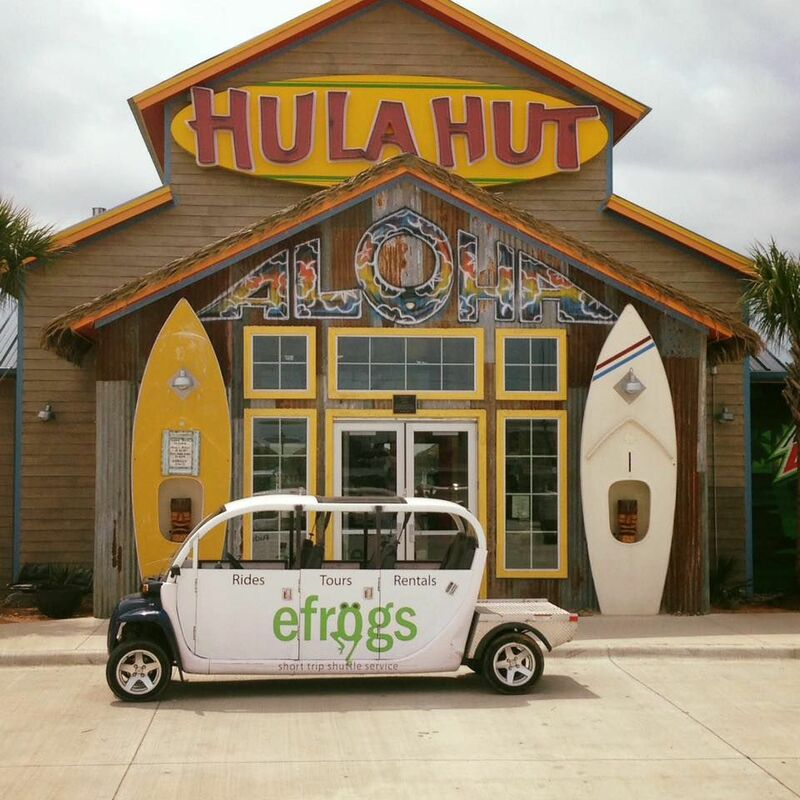 Efrogs are an electric form of transportation free to anyone in the Little Elm Lakefront District on weekends. Little Elm has launched a new shuttle service to encourage visits to the Lakefront District, and now also to other parts of town. The shuttle, called Efrog, is complimentary. Efrog only runs on weekends during certain hours in the Lakefront District, Robinson Ridge and Sunset Pointe neighborhoods to Waterside Drive, which meet up with Walker Lane near Little Elm High School. The town tested the service in the Lakefront District then expanded to other portions of town because of positive feedback and high Efrog usage. The shuttle will pick up or drop off anyone located west of Hart Road to the bridge on W. Eldorado Parkway, or in the mentioned neighborhoods. Riders must text 214-356-4490 with their name, how many people are with them and their pick-up and drop-off locations. 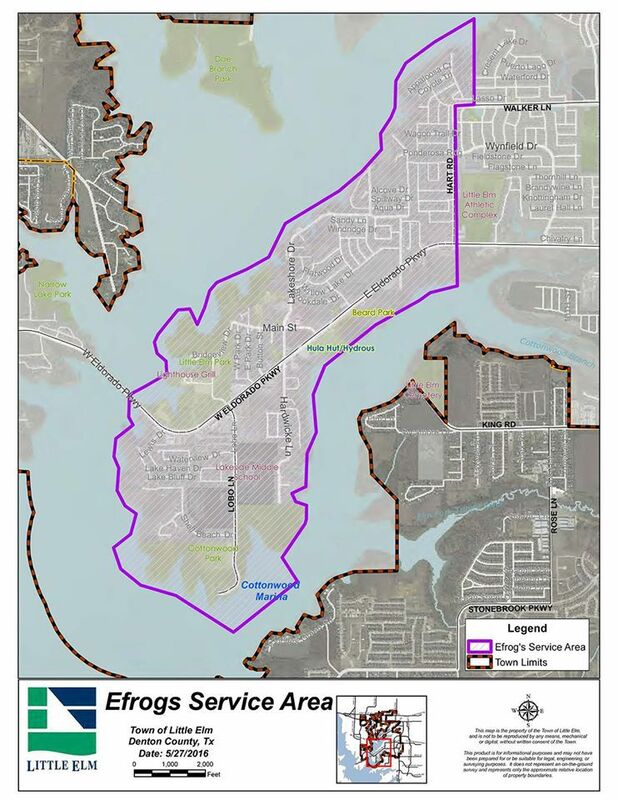 "If you live in those areas, we will now be available to provide you with transportation to Little Elm Beach, the boat ramp, Hula Hut, Craft Brew House or anywhere else you need in the Lakefront District," Efrogs Little Elm stated on its' Facebook page. Town Manager Matt Mueller said he is pleased with Efrog’s presence in Little Elm. Councilman Nick Musteen, the person who suggested the town look into Efrogs, said he thinks the shuttle will help the future of Little Elm. At this time, there is not an age limit for the Efrog service, so children are welcome. “This is another service that makes Little Elm one of the premier destinations for visitors in our region,” Mueller said. When: Friday 4 p.m. – 10 p.m.
Saturday and Sunday noon – 11 p.m. These types of services are modern and not all people have heard about them and about their accessibility and convenience. If someone wants to make a city tour, he can choose a service like Charter Bus DC. Their many years of experience in this industry have contributed to their knowledge of the best routes to travel and the best areas to visit.